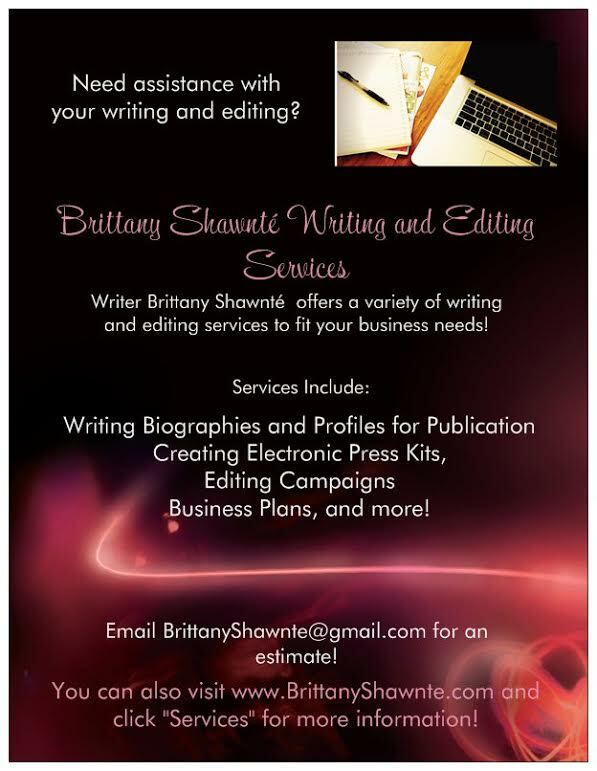 The Spotlight by Brittany Shawnté: "A Walk in the Clouds"-The Challenge: Free Agents Finale! 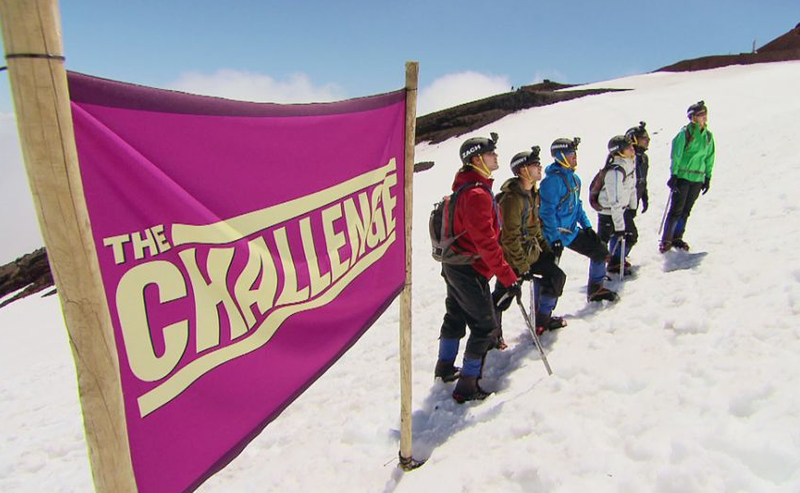 "A Walk in the Clouds"-The Challenge: Free Agents Finale! pulled by the current, but a rescue kayak finally reaches him and pulls him to safety! He and Devyn finally get back into the swing of it, trying to make up time on their kayak. Meanwhile, Laurel and Bananas keep on keeping on, completing the stage in 40 minutes. Nany and Johnny make it in about 45 minutes, while Devyn and Zach get there in about an hour. Stage two is a 10K run and then the players have a puzzle to solve. The teams for this heat are Johnny and Laurel, Zach and Nany, and Devyn and Bananas. The run is the most grueling part, which takes a lot of people's energy, but everyone eventually makes it to the puzzle. The puzzles, which are made from old trees with city names printed on them, have to be stacked so that the cities are stacked from southern most to northern most. There is a 30 minute time limit. It's funny because most of them don't even know where half of these cities are! However, Devyn and Johnny figure out the best way to put the puzzle together is by putting the physical tree together. The time runs out for everyone except them, but it still doesn't give them much of a lead since they were the last to get there. Stage three is a trail hike, and there will be a staggered start, with everyone starting 15 minutes apart. The teams are Zach and Laurel, Nany and Bananas, and Johnny and Devyn. They have to climb a freaking mountain, so they need harnesses to make it. The entire climb....is a mess. Devyn, of course, wears out easily. Nany starts freaking out when she sees a tarantula. Zach's whole body starts cramping up, and he wants to quit. Laurel tries to get him up, but he has to be rescued. Laurel doesn't care. At the end of the day, she wants to win, so she starts getting frustrated with him. Bananas pushes Nany to get the lead up on Laurel, and they eventually pass the two, making it up the mountain first. Once all of the players finally get up the mountain, T.J. informs them that from here on out, they are all playing as individuals. It's nighttime by this time, but they have another stage before they can sleep. Stage 4 is the volcano bike. They have to bike 25 miles on a stationary bike. Bananas makes it first in an hour, and goes to get some sleep. Nany is over this day, and starts complaining, getting off her bike and having a meltdown. She eventually finishes, though. One by one, everyone does, except for Devyn who gets left in the dust. Even though she hears the rest of the players obviously teasing her and laughing, she keeps going in the cold. At that point, I really respected her as a player. She's not the fastest or the best in these competitions. We all know that, even she does. However. she's not going to quit, and I respect her for that! The competitors don't get much sleep, as T.J. wakes them up just a few hours later for the final stage. They have to climb a volcano, and touch the flag at the top. When the time is calculated, the winners will be announced. The only thing is it's cold and there's snow. The air gets thin, and it gets hard to breathe. It's a rough climb for everybody. Johnny makes it up the volcano first, but it doesn't mean that he's automatically the winner, with Bananas right behind him. Laurel and Nany finally make it up there, too. Devyn has a small breakdown, not knowing if she's going to be able to make it to the top, even though she wants to. She pushes herself though, and makes it to the top! They work to get down the mountain to find out who won. T.J. gives a special shoutout to Devyn who took third place winning $15,000. She was more so worried about finishing this hard final, than winning. Zach also comes in third. T.J. announces that the first place winner is Bananas (who wins for the record breaking fifth time) the winner for the girls is Laurel, who beats Nany by nine minutes (some of which I'm sure were those minutes she used up complaining about the bike!). However, second place ain't bad with $35,000 each for both Nany and Johnny. All in all, this was a GREAT season of The Challenge! I really liked this format, because people had to rely more on themselves than other people to get through. I'm sure MTV will keep it, because it really shook things up. Can't wait to see what they have in store for the next season!